Nations Press feature news WATCH:VIDEO OF A TOURIST SLAPS CHINESE MAN AFTER CALLING HIM"BLACK DEVIL"-Must Watch! 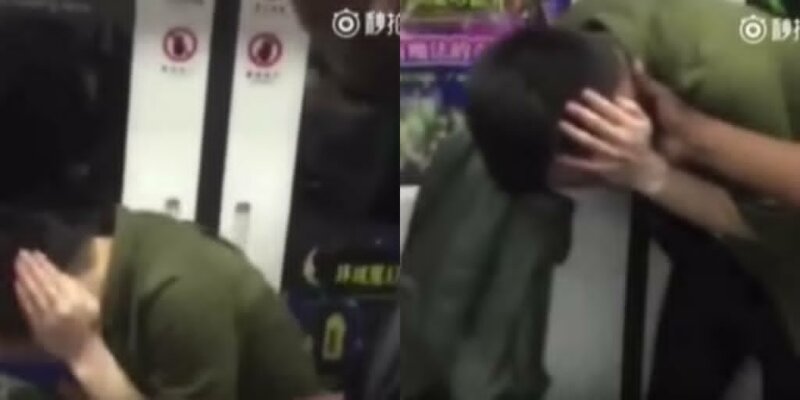 WATCH:VIDEO OF A TOURIST SLAPS CHINESE MAN AFTER CALLING HIM"BLACK DEVIL"-Must Watch! SPONSORED LINKS Don’t mess up with this guy. The offended tourist retorts “Why?” and then slaps the Chinese man’s face. “Don’t you do that,”‘ the tourist ferociously uttered before he grabbed the Chinese man’s neck.